I’m using it for more than a year now, and every day I discover new possibilities. For me, the best software buy in years! I just downloaded the trial version of RX6 and yep it’s, as you say, awesome! 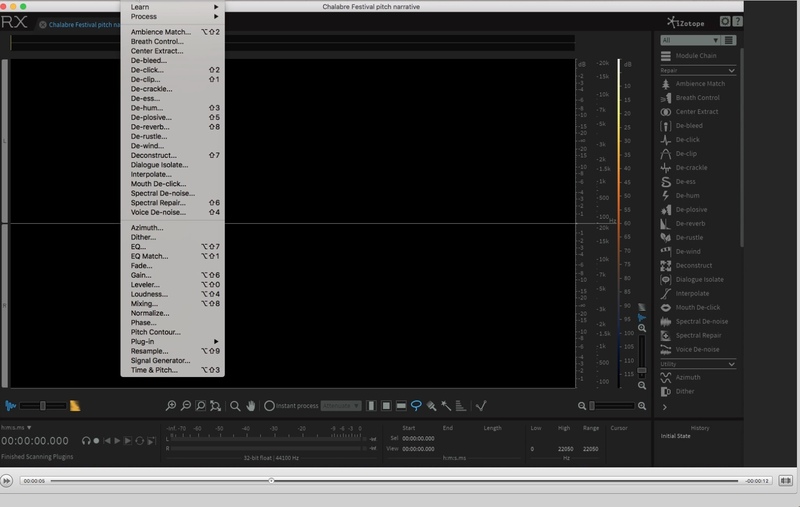 Really easy to use and I tried the M11 interview and it can take out all of the traffic noise (using the ‘voice isolate ‘ tool) – although it does start to impact on the speech when all the traffic noise is taken out but when pushing the traffic noise up just a little it totally blows Reaper out of the water! It’s absolutely brilliant! But think I’ll have a look at what the standard version can do as well and see if I can save a bit of money. Thanks for the post, they are always great reads with good info. That’s really good, but I just had a quick search and found the price of RX6 which doesn’t come cheap! Coming from working as a photographer into video – the one thing I’ve learned over the last few years – get the sound right! I’ve recently been using Reaper on trial to sort noise problems with sound (using the VST Reafir noise reduction filter) and it’s not bad but it’s certainly not a couple of clicks to solve a noise problem. But it is about a quarter of the cost of RX6. Saying that RX6 sounds like it might be worth the cost just to save time sitting at the computer. How does RX6 deal with traffic noise, do you have any experience of that? I had to do an interview about 200 yards from the M11 last week (with the traffic not in view to give it context) and Reaper did a reasonable job of knocking back the traffic – although not in two clicks, more like 200! As a note, I bought it when they had a rare offer last month and paid $300 as an upgrade from RX6. As to traffic noise, etc., there are so many tools to do so many things. You can remove a police siren from the background by just painting it out. I imagine the new ‘voice isolate’ tool would do much of the work because it uses ‘machine learning’ to recognise the voice and then automatically removes the background. But, of course, you can adjust it to just reduce the background to the level you want. Yes, I used other tools, but like you say, would sometimes spend hours to get a mediocre result that was unfortunately necessary but not great quality. 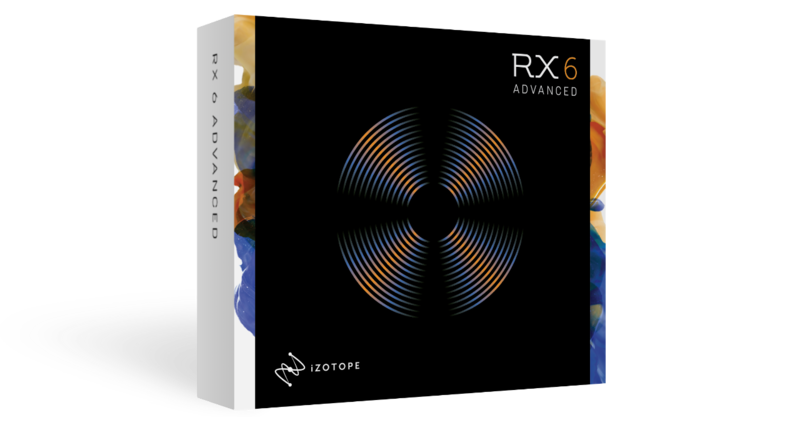 With RX6 Advanced, it can take seconds and give the sort of impressive result you heard in this test. And that was not even mixed afterwards!